TBN Booster - 400 TBN has the advantages of excellent neutralization power & high temperature detergency and rust preventive property. It can be mainly used for blending high and medium grade lubricating oil used in internal combustion engines, marines and the engines which use fuel with high sulfur content so that lacquer and carbon residue deposits accumulated in the combustion chamber of the engines are not only greatly reduced, but also the cleanliness of the pistons can be maintained. Corrosion to the engine parts by acidic matters also can be prevented and its service time can be prolonged. Better compounding synergistic effect can be obtained with the addition of ashless dispersant, anti-oxidant and corrosion inhibitor. It is a TBN Booster Additive is normally handled at room temperature. For general purposes, the following storage and handling temperatures are recommended: Storage Handling 50-70°C (122-158°F). For more extensive information on the safe handling and use of this product, see the Material Safety Data Sheet. TBN Booster is effective in protecting bright, ground, or highly polished steel & other metal surfaces. 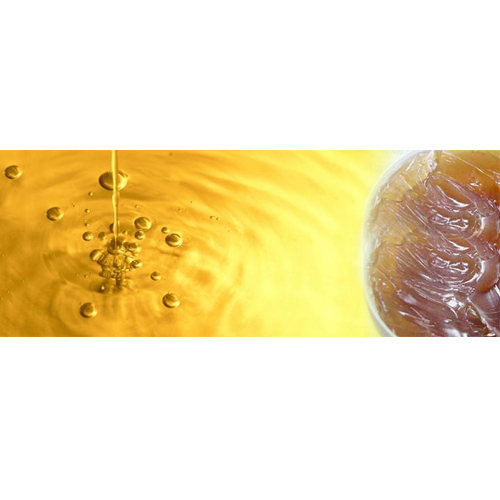 Solvent or oil blends can be applied by brushing, dipping, or spraying. Solvent solutions deposit a thin, essentially dry film used extensively on tools, finished surfaces, etc. It gives better performance at lower concentrations and also cost effective.